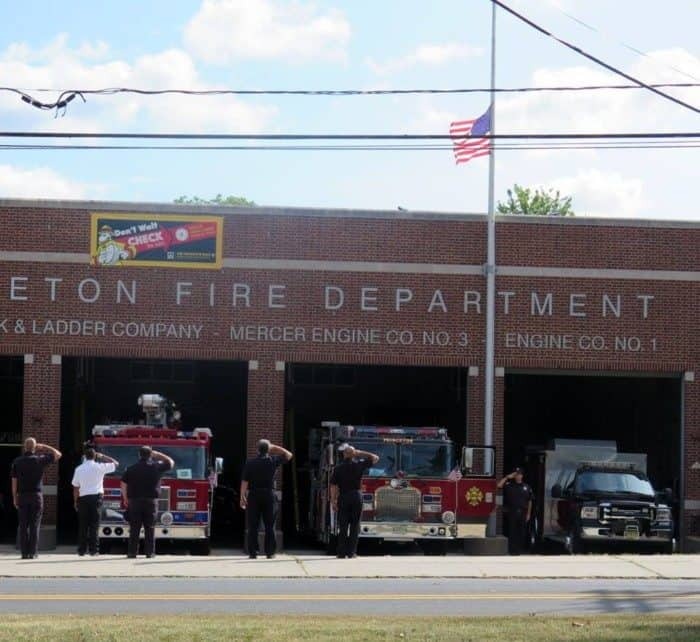 Princeton firefighters held a ceremony on Sunday to remember those who died on 9/11. Several events commemorating the 15th anniversary of 9/11 are scheduled for this week, including a blood drive. View the list here.